How is local democracy bearing up in the face of the development-at-all-costs policy handed down by central government and eagerly embraced by local government? 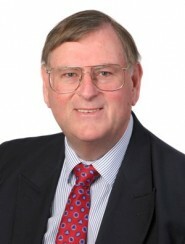 Not very well, in the opinion of Michael Madden, who argues that we must find our way back to a world in which our elected representatives act in our interests. 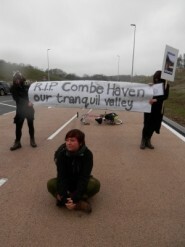 Combe Haven Defenders have called on Rother District Council to put Sea Change Sussex’s application to build the North Bexhill Access Road on hold until it has a business case and funding in place. The Council says it is bound to hear the application before year-end. Nick Terdre reports.